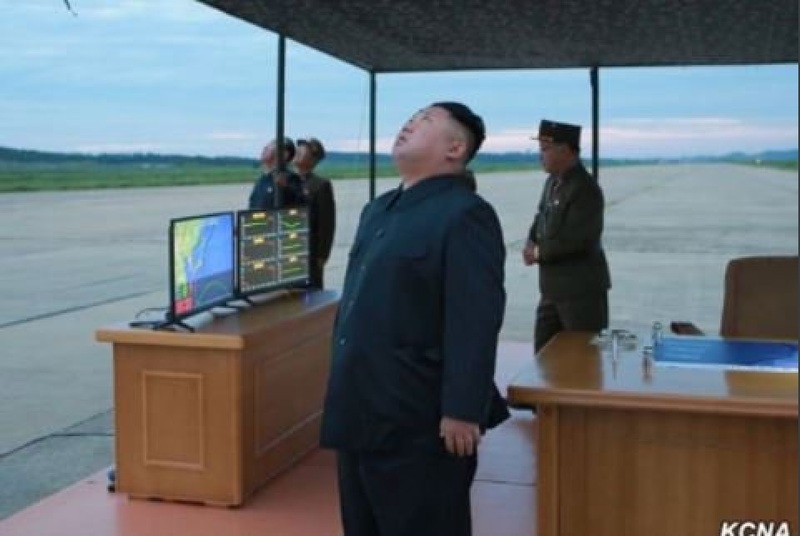 Kim Jong-un watches his launch, but on the screen, you will notice charts of markets. He is clearly trying to disrupt the financial markets with the launching missiles. 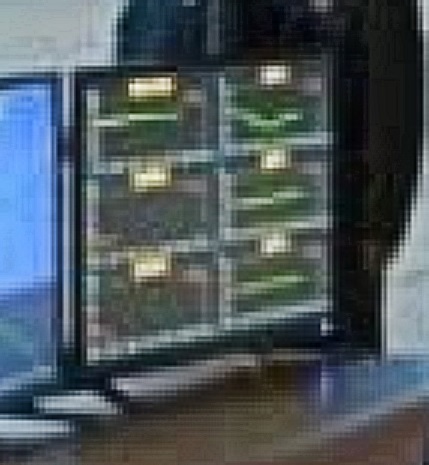 Is North Korea playing inside-trading with secret proxy accounts? You really cannot tell which markets he is following. It appears the left three are dropping and the right three are basing poised to rally.